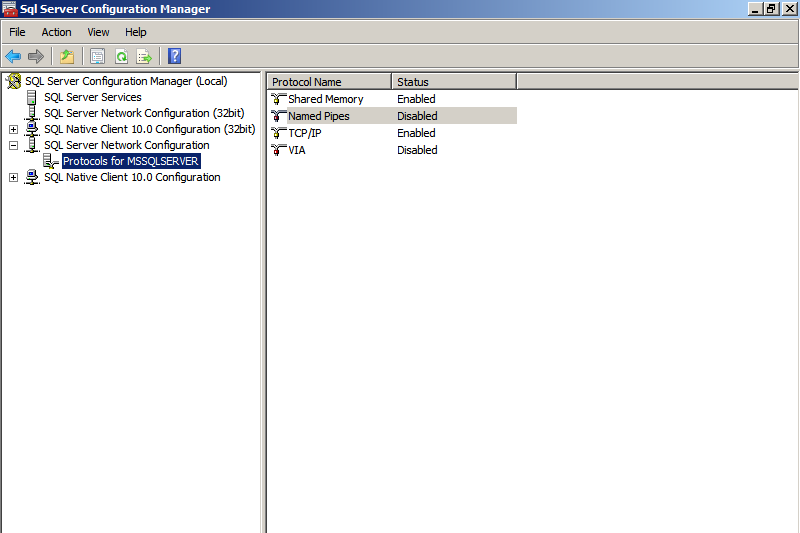 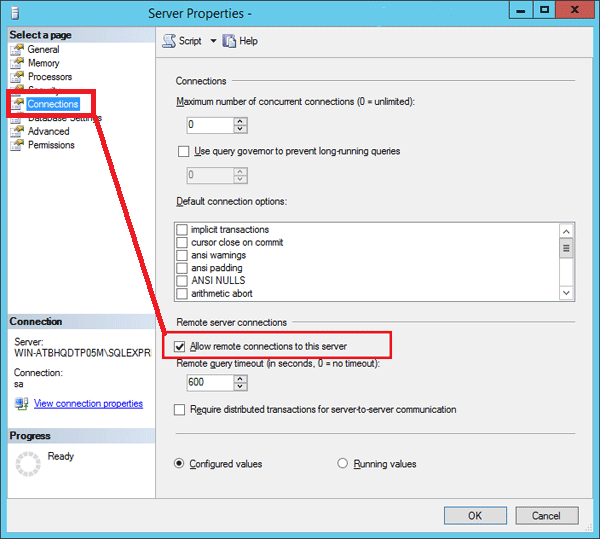 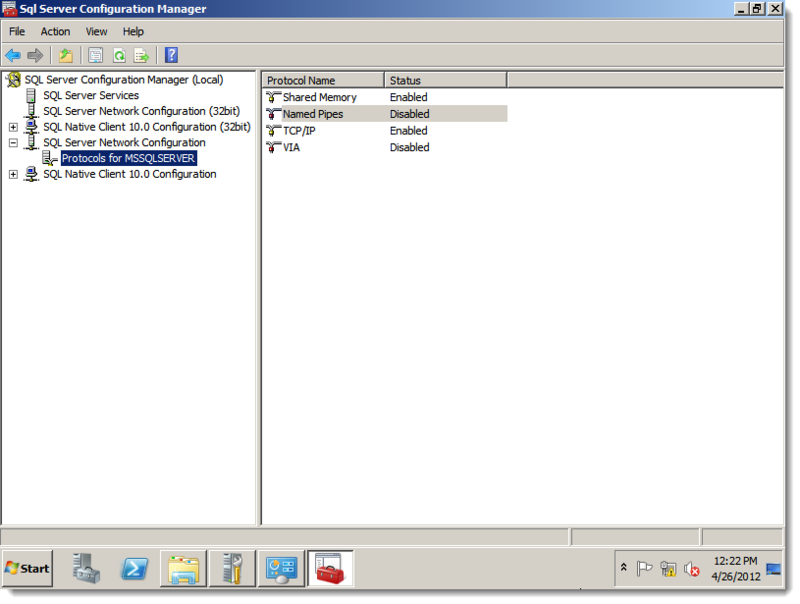 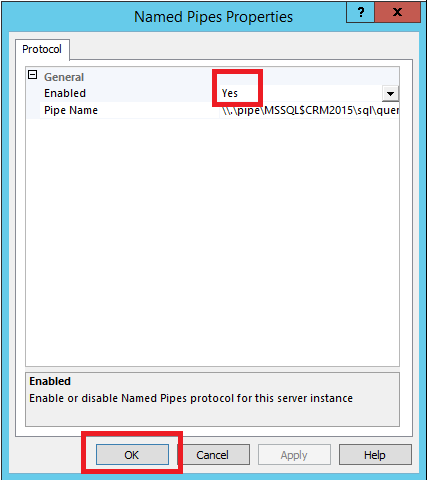 Open your MS SQL Server configuration Manager → Click MS SQL Server Network Configuration on the left panel → Click Protocols for MSSQLSERVER. 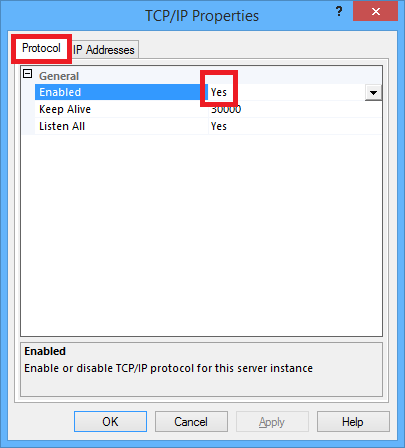 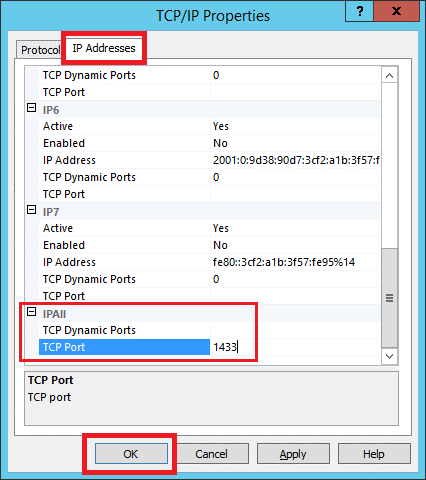 Double-click the Named Pipes protocol to open the Named Pipes Properties window → From Enabled, select Yes → Click OK.
Double-click the TCP/IP protocol to open the TCP/IP Properties window → On the Protocol tab, ensure Yes is selected for Enabled → Go to the IP addresses tab → Refer to the IPAll section → Make sure the TCP Dynamic Ports field is empty and TCP Port is 1433 → Click OK.
From Microsoft SQL Server Management Studio → Right-click on the server name → Click on Properties. 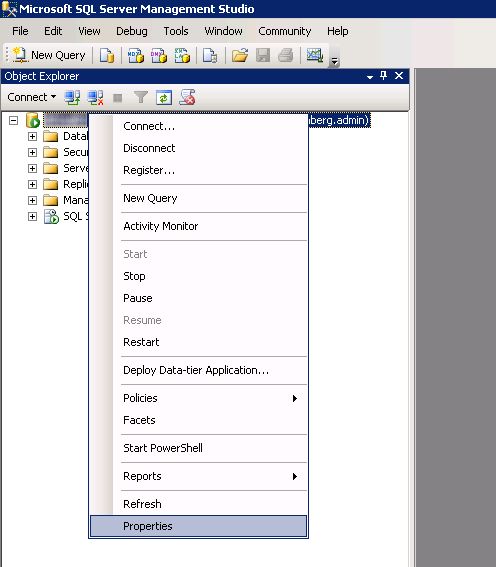 Click Connections on the left panel of the Server Properties window → Check the Allow remote access to MS SQL server option → Click OK.
Open the MS SQL Server configuration Manager → Click MS SQL Server Services on the left panel → Right-click MS SQL Server (MSSQLSERVER) → Restart.